RUSHMORE — Baseball ownership group Pluribus Sports & Entertainment, Ltd. today announced professional baseball is coming to the mountain city of Rushmore. 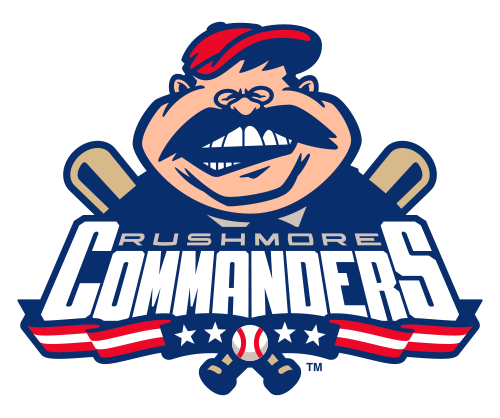 The Rushmore Commanders will join the popular Holiday League for the 2014 season. 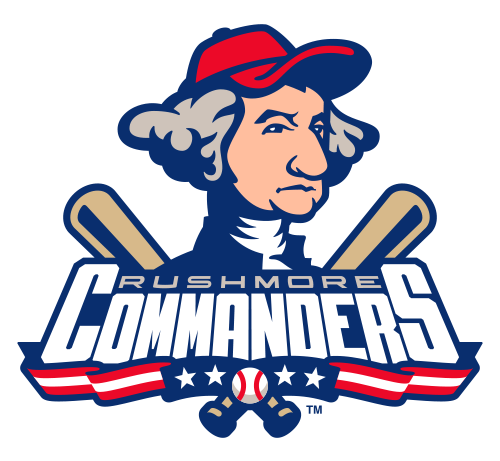 The four Rushmore Commander primary logos (top to bottom): The George Washington logo, The Thomas Jefferson logo, the Abraham Lincoln logo, the Theodore Roosevelt logo. 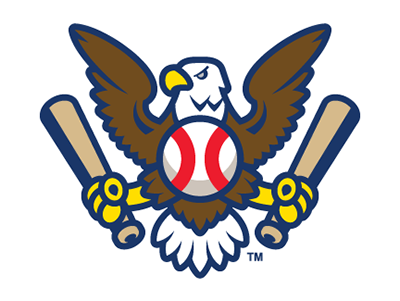 The Commanders’ secondary mark, the Great Seal of Baseball. 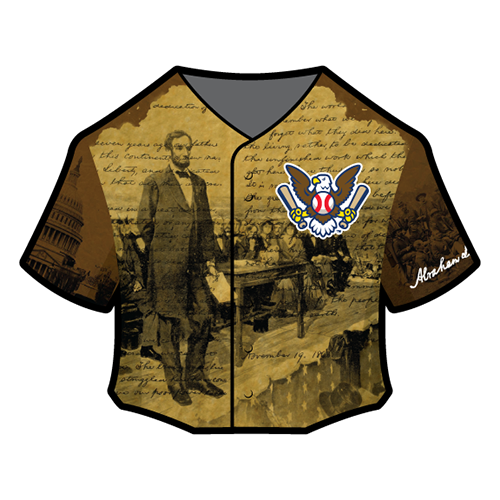 Borglum also announced the team would feature special rotating alternate jersey designs for Sunday home games. “No matter your party affiliation, we’ve got a jersey for you!” said Borglum. 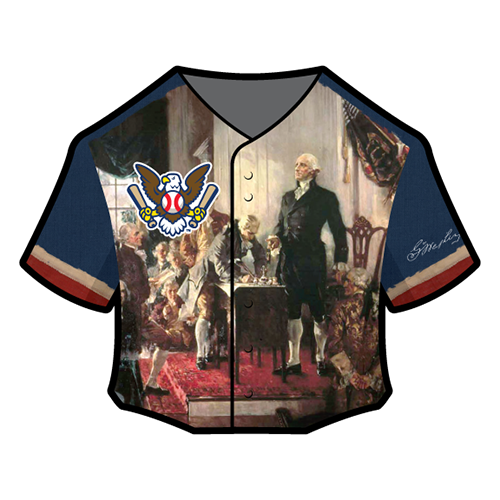 The Washington jersey features our original Commander-in-Chief at the ratification of the Constitution. First in war, first in peace, and first in the Holiday League! 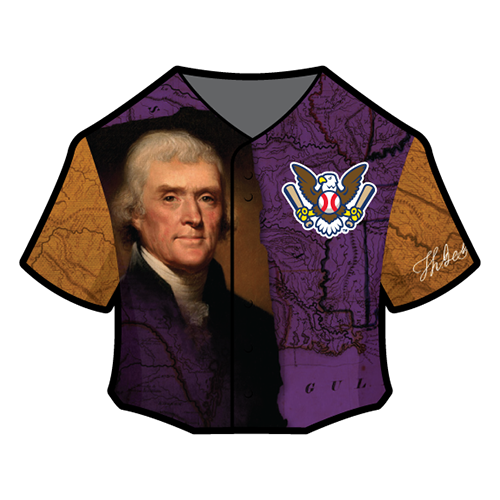 The Jefferson jersey remembers the most powerful double in history: the Louisiana Purchase, which doubled our nation’s size! “Be sure you put your feet in the right place, then stand firm,” Abe once said. 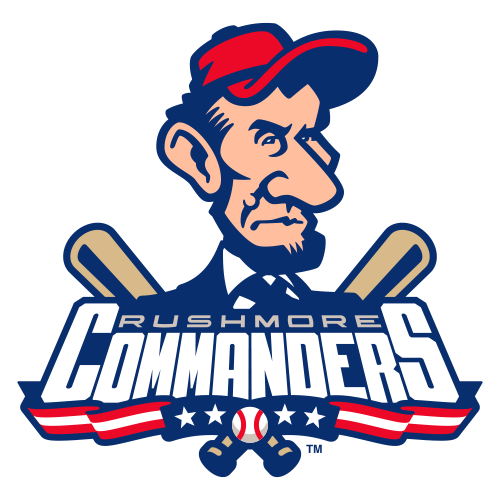 The Great Emancipator woulda been a heckuva hitting coach! 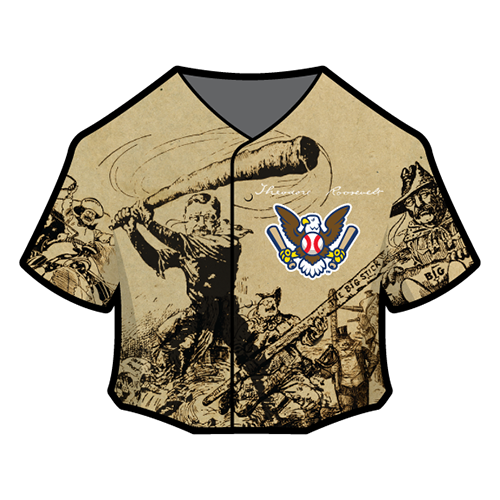 The Teddy jersey reminds us that if you speak softly and carry a big stick, you can win over 100 games! 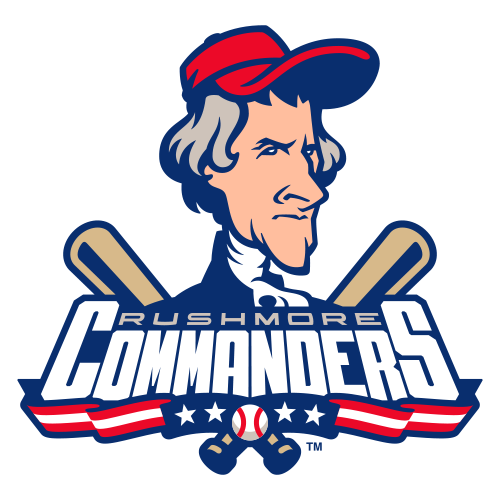 The Rushmore Commanders will open the 2014 season on April 3rd against the Arborville Huggers. Special thanks to Steve & Luke Leonard for the Commanders idea! Luv luv luv the Great Seal of Baseball!